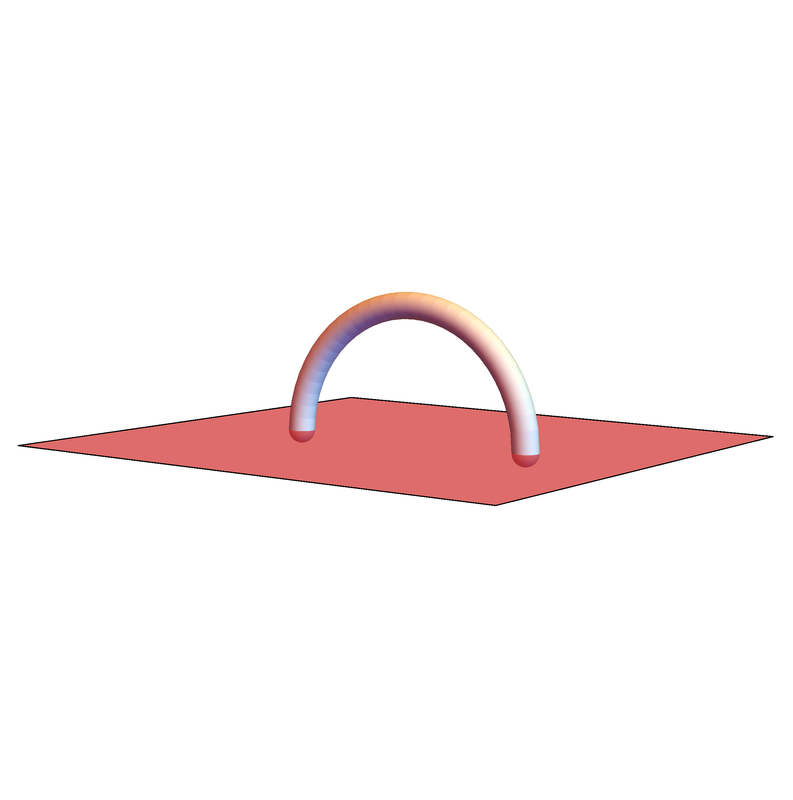 Assuming I'm given an arbitrary 3D curve, what I'm trying to do is draw a plane (or a pair of parallel planes) given only one or two points to work with. Now, I know that 3 points are required to define a plane, but I've been trying to work around this by placing points arbitrarily close to my given points in order to draw the planes. 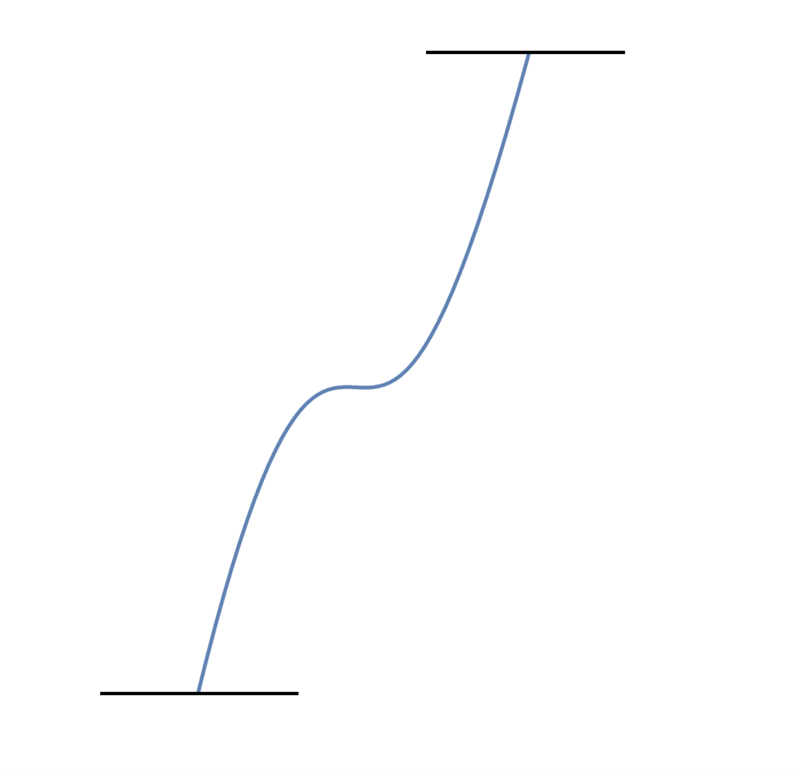 I'd like to draw planes at the endpoints of the curve that appear to be parallel. 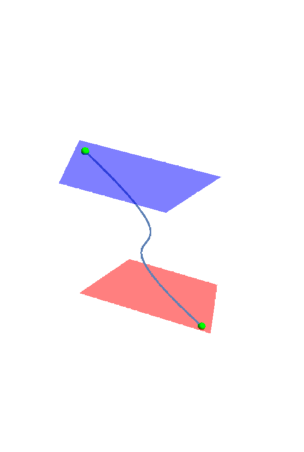 How to represent the lines that are formed by the intersection of two planes? Why ContourPlot3D plot is in yxz system? 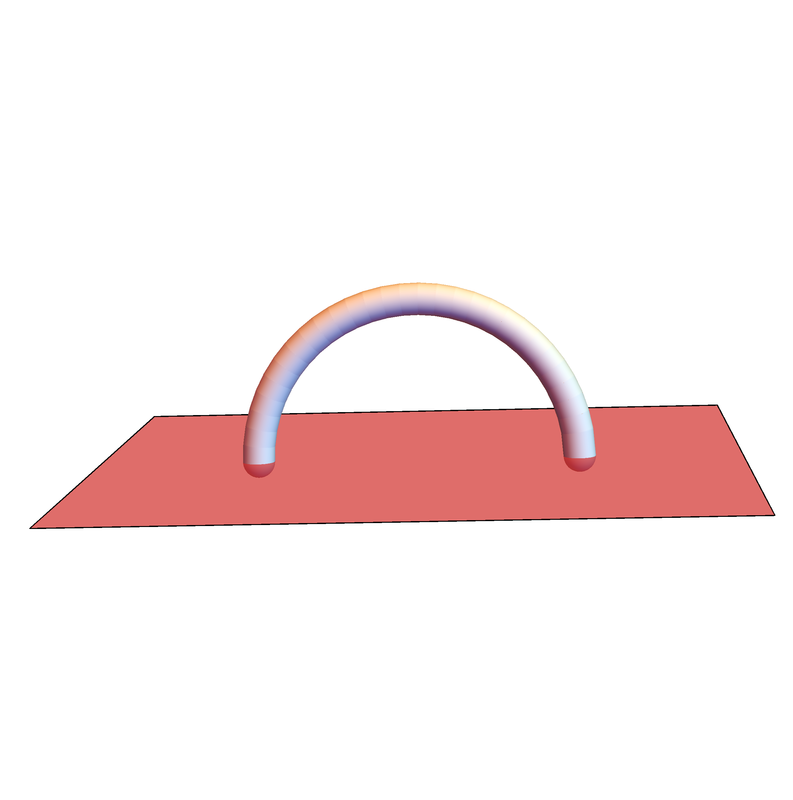 How to draw a plane with ParametricPlot3D when f(x,y)==0?